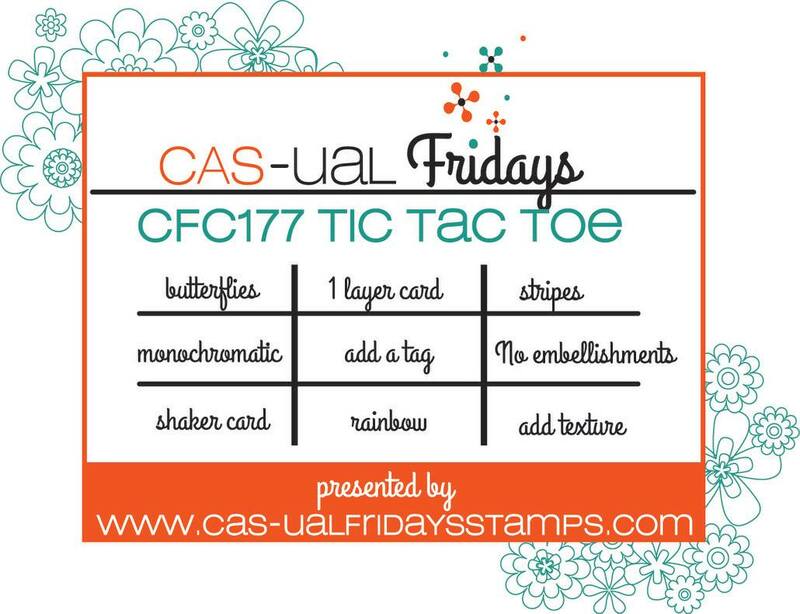 Happy Friday crafty friends and Happy 150 to Canada! It is a long weekend here in Canada, July 1 is not only Canada Day but this years marks 150 years for this great country! 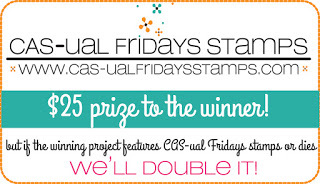 Time for another fun Challenge over at the CAS-ual Friday's Challenge Blog! 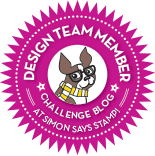 The challenge is all about tic tac toe! 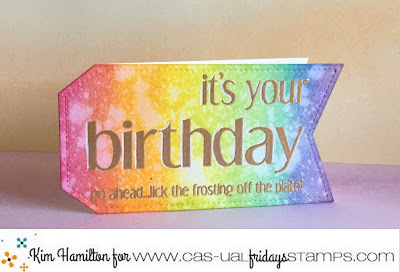 I chose 1 layer card, tag and add a rainbow! 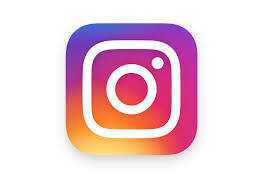 Who doesn't love a rainbow! 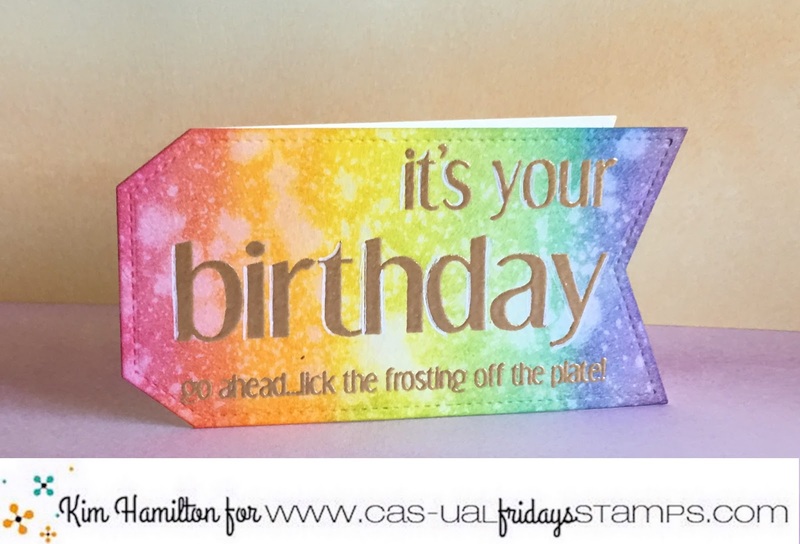 I started by gold embossing my sentiments from the CAS-ual Friday's Shenanigans stamp set (love the scale and the font of that set)! I then used a series of distress inks (on Bristol paper) and made my rainbow! Sprayed the tag with water to give that distress look. Very happy with the way it turned out! 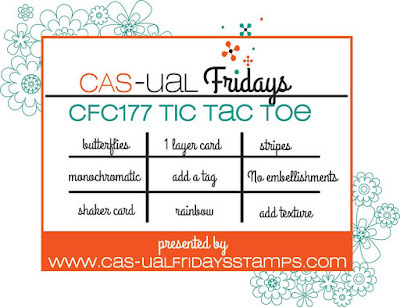 Go on over to the blog, tic tac toe offers a lot of variety for this challenge!